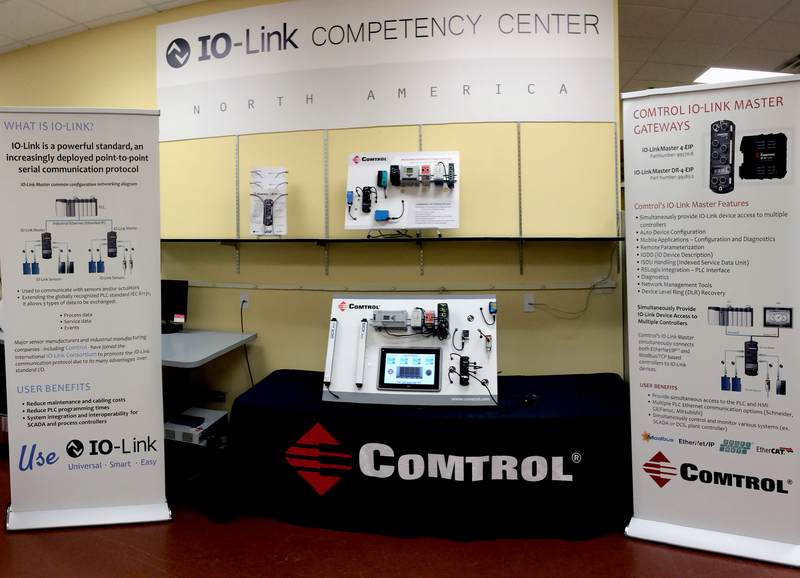 As Comtrol has been designated as the North American Competency Center for IO-Link, we are in the process of building our online resources. 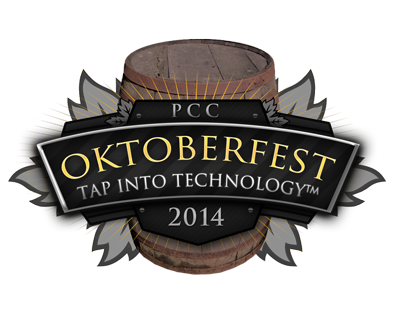 Please check back as more resources will be made available! 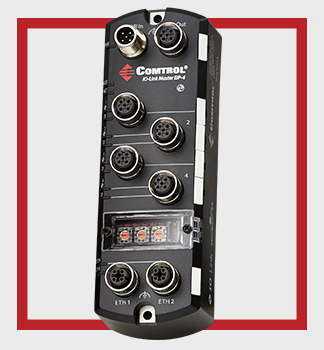 Comtrol Corporation has released their newest product, the IO-Link Master 4-EIP for industrial sensor connectivity. 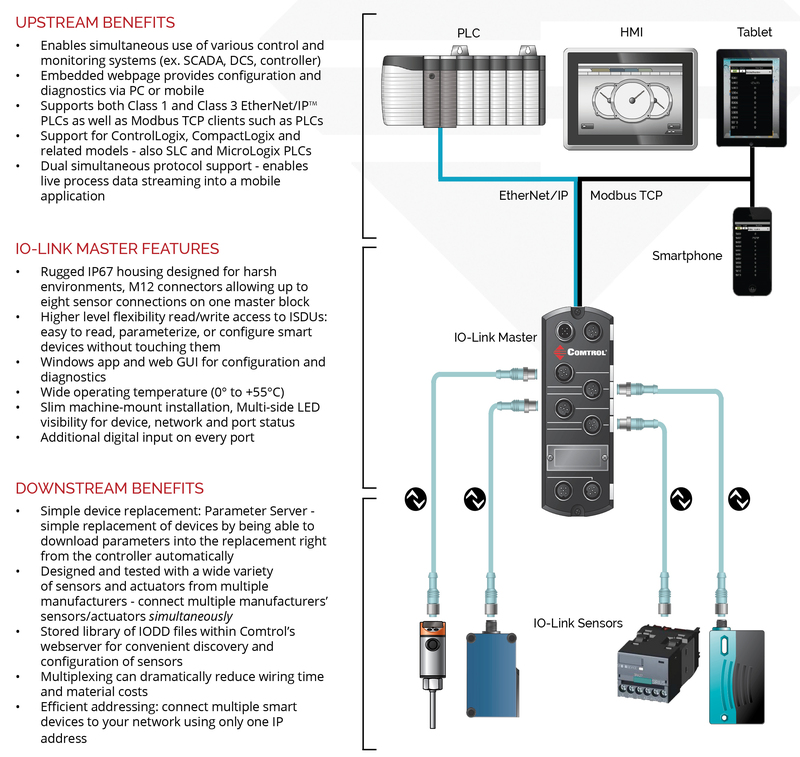 The IO-Link Master 4 EIP connects IO-Link sensors to EtherNet/IP and Modbus industrial networks, providing access to IO-Link sensor process, event, and service data. After a complex design and product development phase, Comtrol has officially released the IO-Link Master 4-EIP! It is easily integrated into a system network, and is compatible with existing and new industrial Ethernet installations. 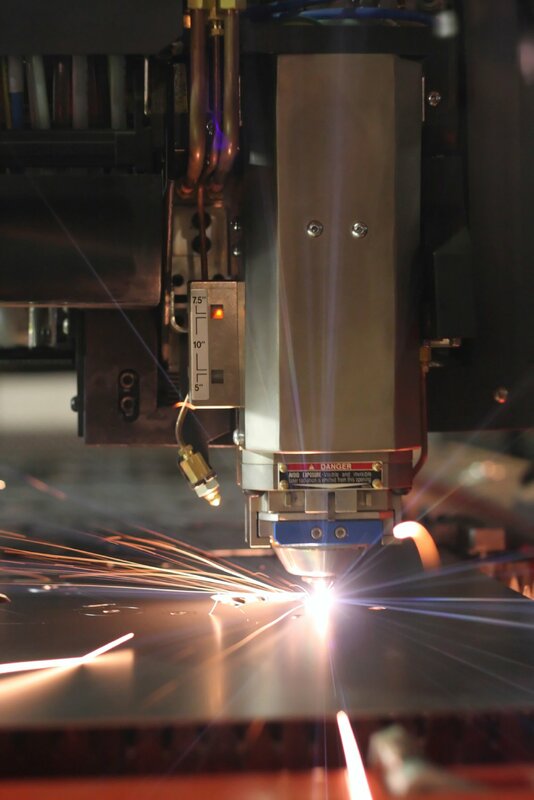 Designed for harsh environments and supporting a wide operating temperature from 0° to 55°C, its machine-mount design uses industrial grade components.